See more Black Mini and short dresses. 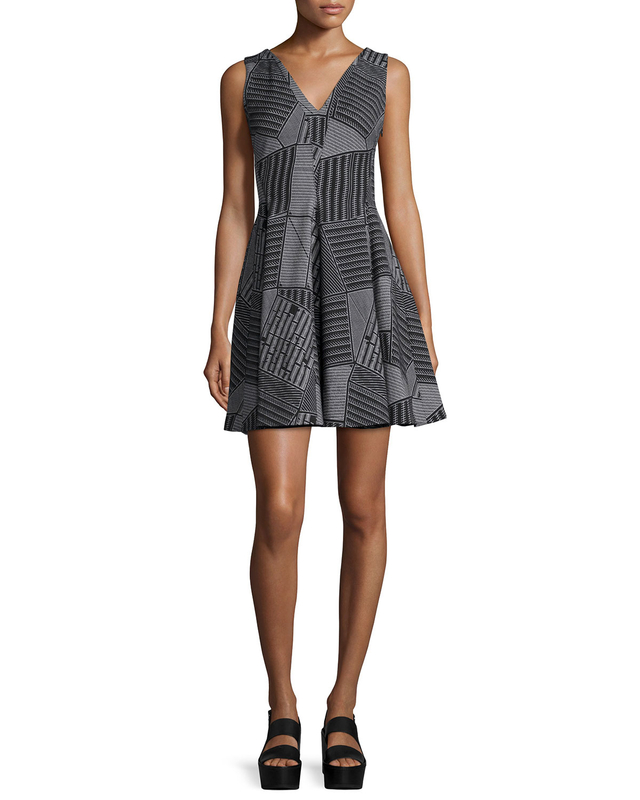 We check over 450 stores daily and we last saw this product for $475 at Neiman Marcus. "got A Lot On My Thread Embroidered Dress"